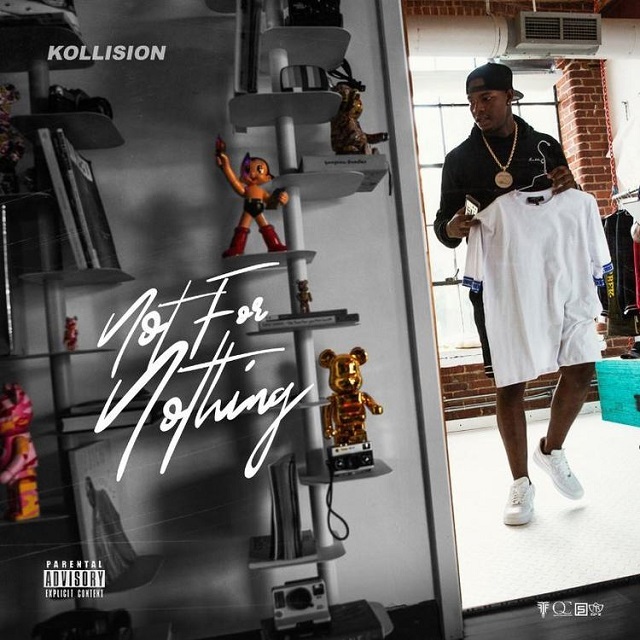 Quality Control presents Kollision's latest mixtape: Not for Nothing. The 16-track project features the lead single "Tend to the Money", as well as features by Stuey Rock, Nefew and Lil Wop. Not for Nothing is Kollision's second mixtape, a follow-up to January's Better than Yesterday.